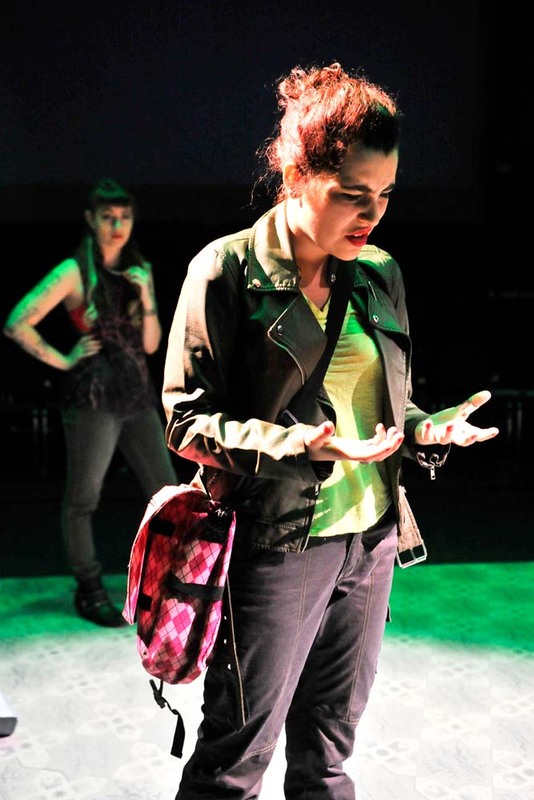 Nastaran Ahmadi’s play, Exile, tells the story of a lesbian Iranian American video game designer. Sameera wrestles with the status quo through her own creative process, engages her history and her identity, and imagines her creative output – videogames – as a space for social and imaginative transformation. 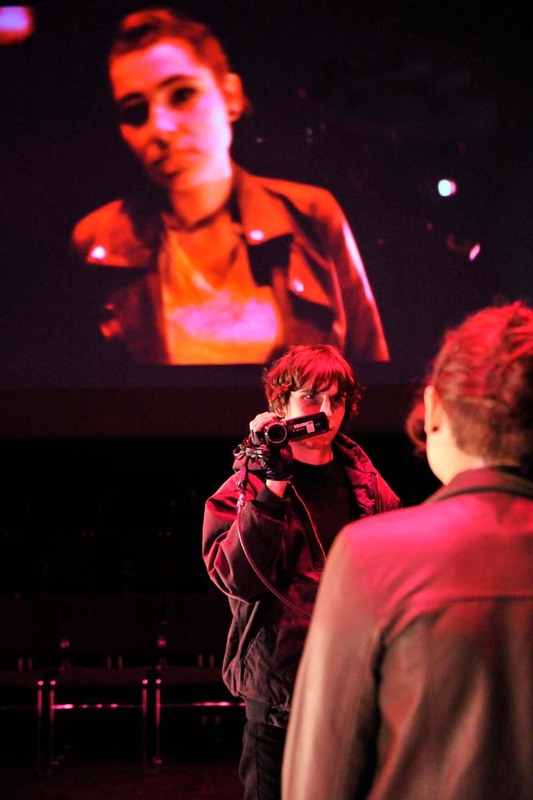 The Reed College production engaged the hard work of many talented and passionate people. Andisheh Persian Cultural Center board member, Ali Atapour, and local Iranian-American lawyer, Sara Ghafouri, assisted with Farsi pronunciation and cultural consultation. Associate Professor Alex Montgomery came to speak to the cast about U.S.- Iran relations and nuclear proliferation. 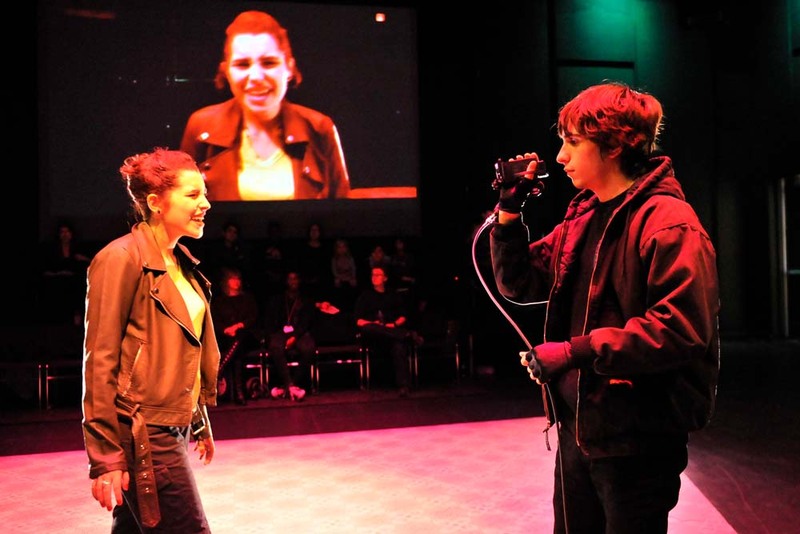 Production dramaturgs, Ashlin Hatch and Ryan Wright, dove into the process of researching the many layers of the show, providing the cast with context about video games, gender and gaming, Iran’s nuclear history, and Iranian-American gender politics. 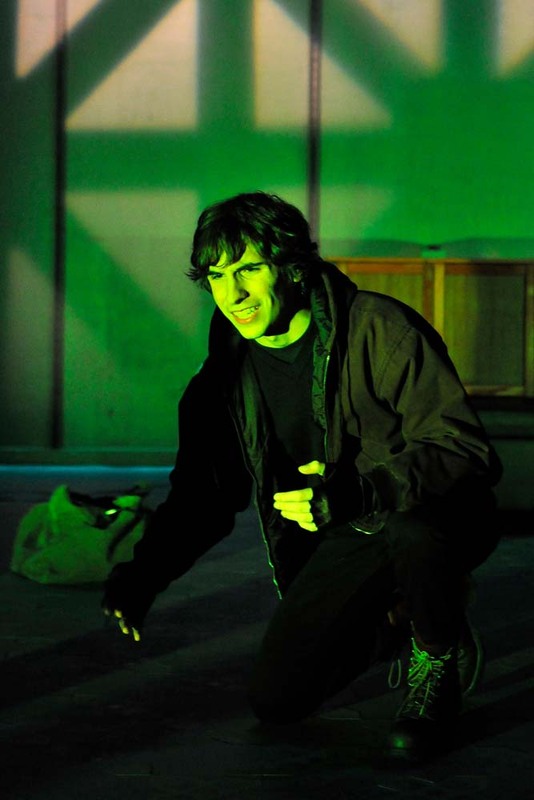 Finally, the playwright joined us on campus for a talk back following one of the shows.